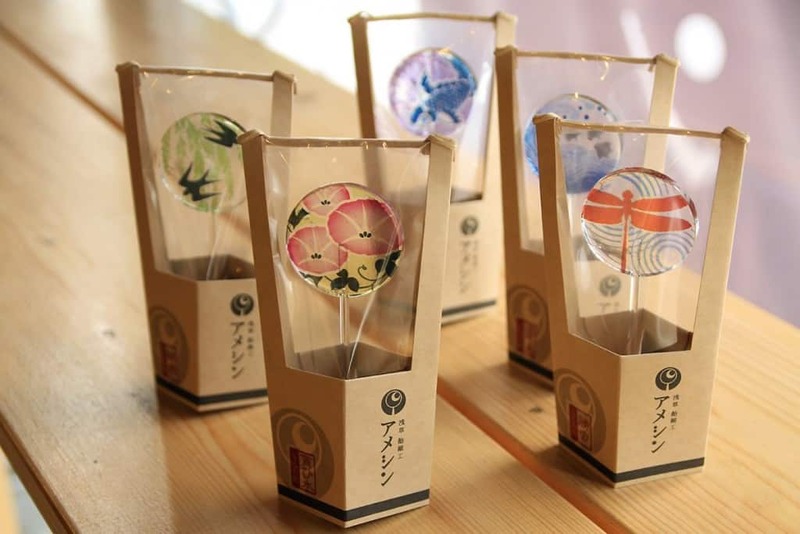 Similar to the Uchiwa Lollipops, these lollipops have an attention to detail of a different variety, but it makes it an art form nonetheless. 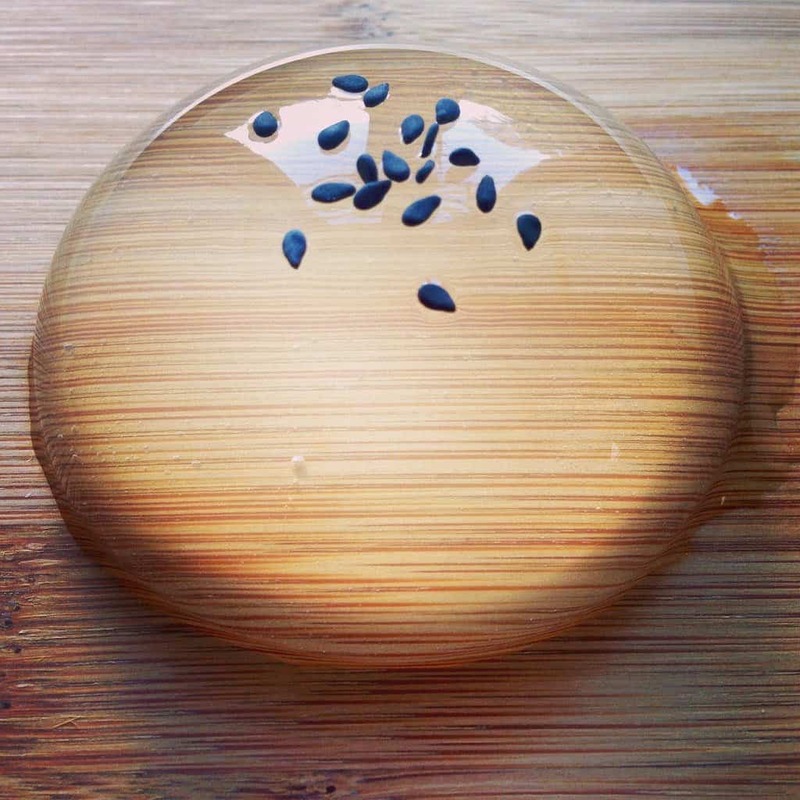 Although it is said to have the consistency of jelly, manufacturers of this deserts insist that it is indeed a cake. Once opened, this cake has to be consumed within 30 minutes or risk having it turn into a sweet puddle of goo. 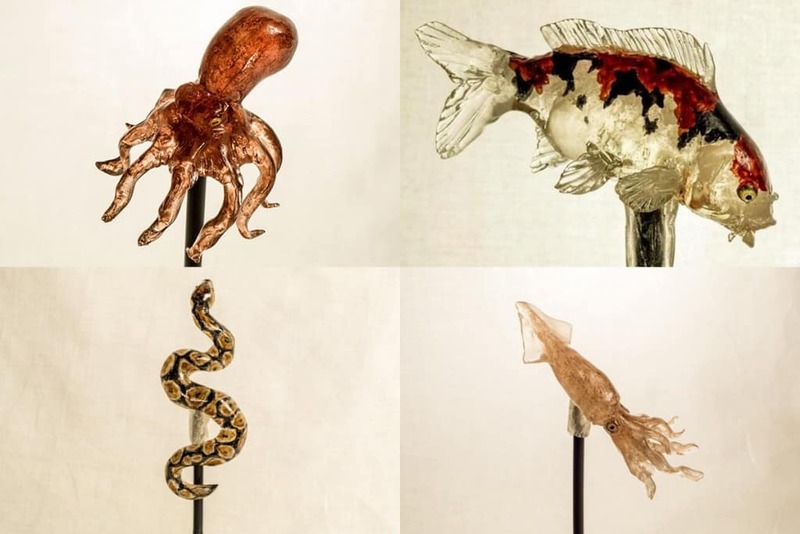 Its hard to believe that candy can be styled so beautifully. It would almost seem like a tragedy to eat these. 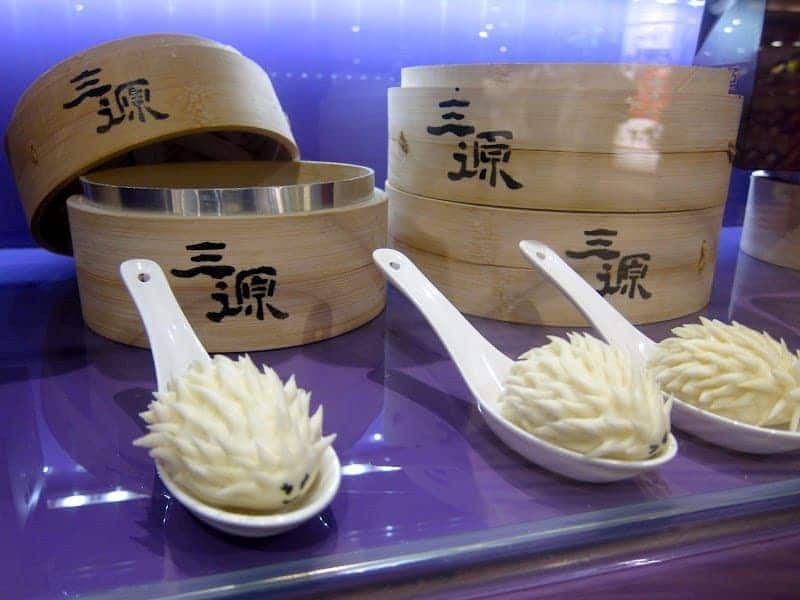 It takes a certain dedication to the craft to spend this much time and effort to make these dumplings look like hedgehogs, but it certainly isn’t wasted time when it creates something as unique as this. 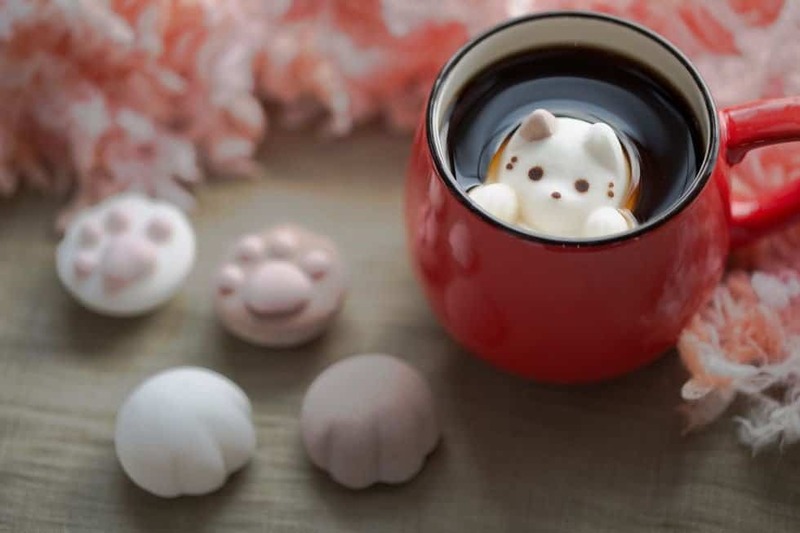 The love of cats is ingrained into the Japanese culture to the point of having cat shaped marshmallows in their coffee. 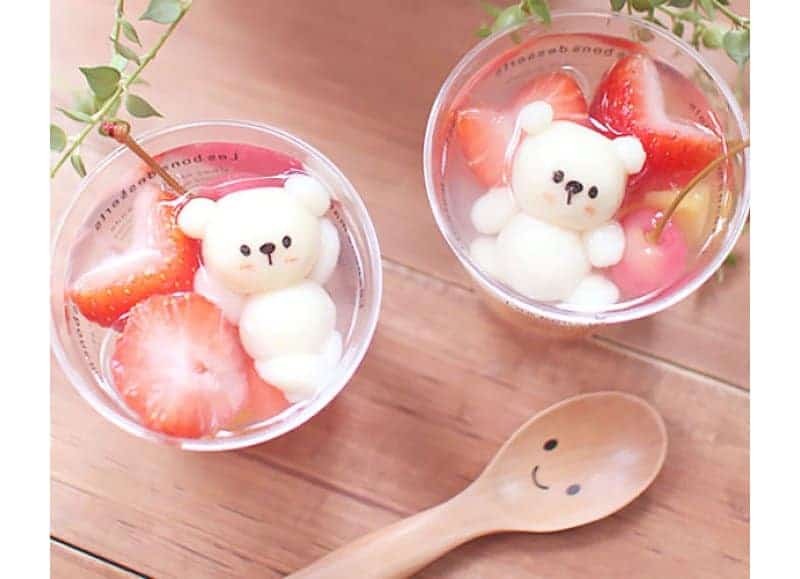 It looks delicious as always. 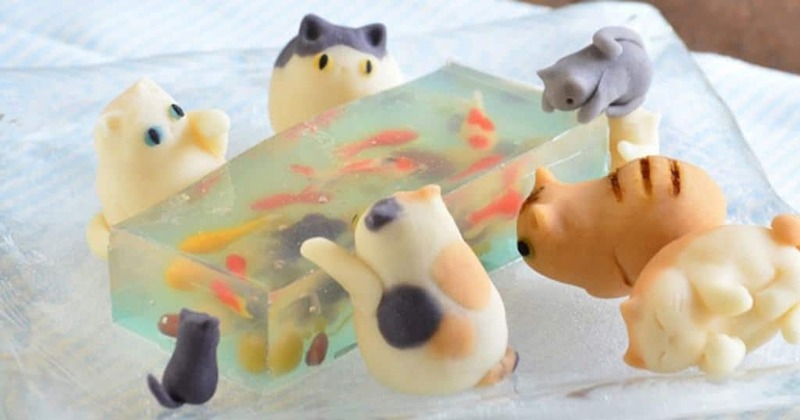 This dessert is made out of little candy cats and candy goldfish that are trapped in jelly to look like a fish tank. How anyone could ever destroy these cute little felines and fishies by eating them we don’t know. 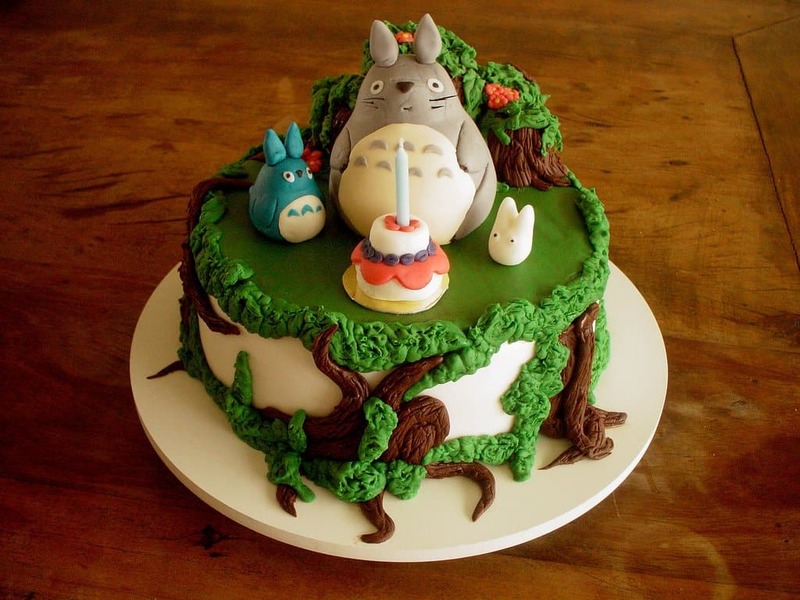 A beautiful cake based on the popular animated series, “My Neighbor Totoro.” Its hard to imagine the effort put into this cake to acquire this level of detail. 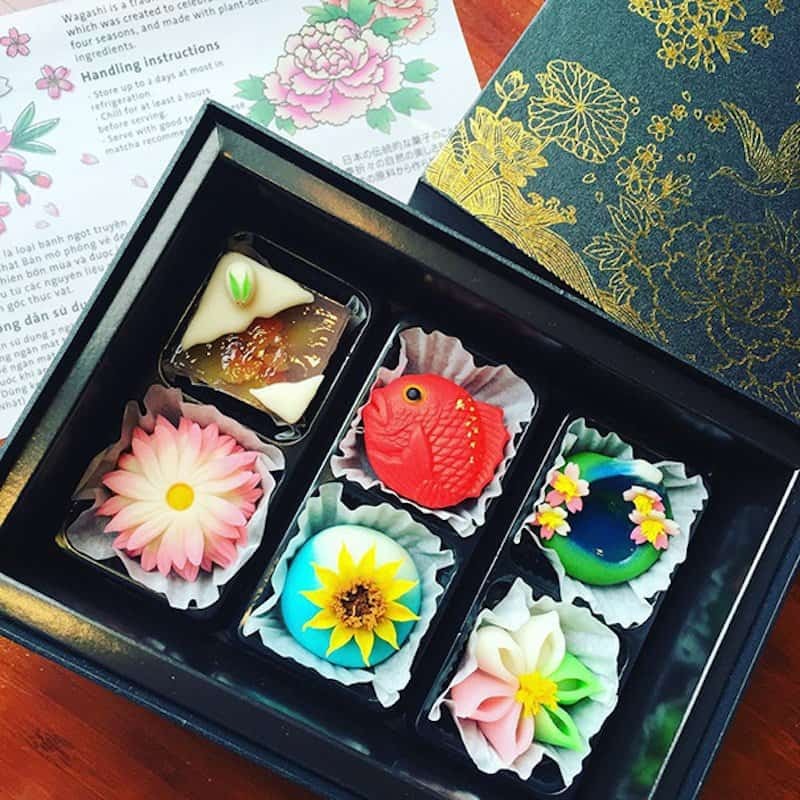 These beautiful ice creams are usually created by old ladies in Nagasaki near popular tourist spots and cost less than one US dollar. 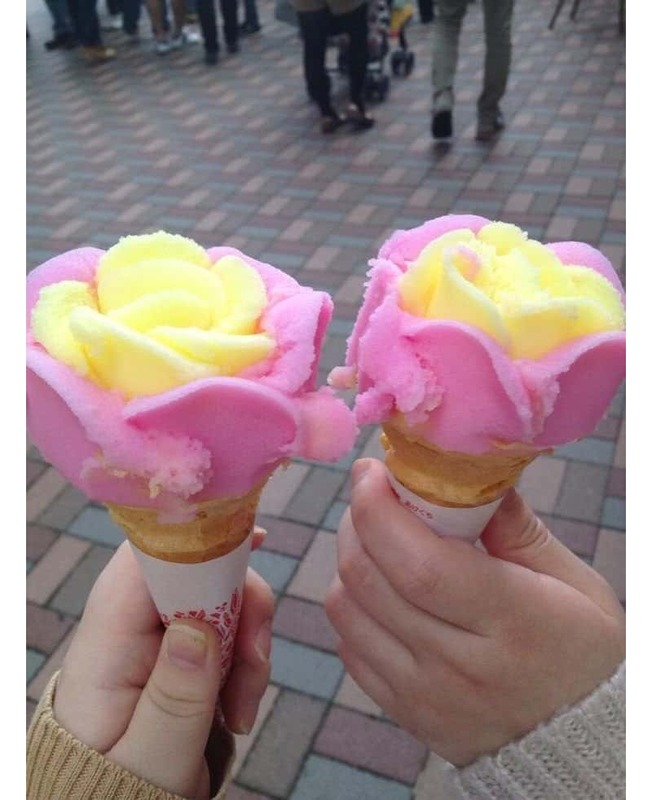 Each petal is individually placed onto the cone to create the perfect flower.